This week the UK government will publish a “radical” review into employment law, with a specific purpose of how to approach the gig — or sharing — economy. 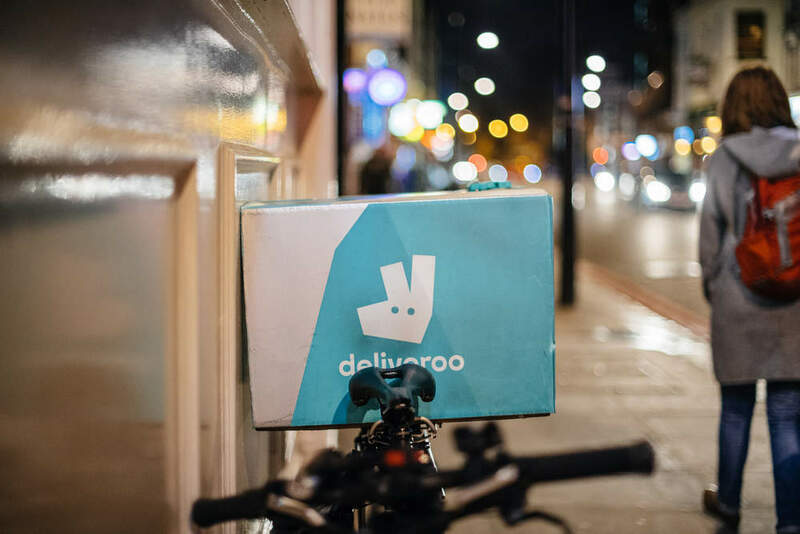 This new subset of the economy, based on startups such as Uber, Airbnb, JustEat and Deliveroo, is set to be worth £140bn per year in the UK by 2025, according to a report by PwC. However, despite the success of these companies, there are concerns over how the workers of these startups are being treated. The new review, by Matthew Taylor, the head of the Royal Society of Arts and a former Blair adviser, will attempt to rectify some of the issues. 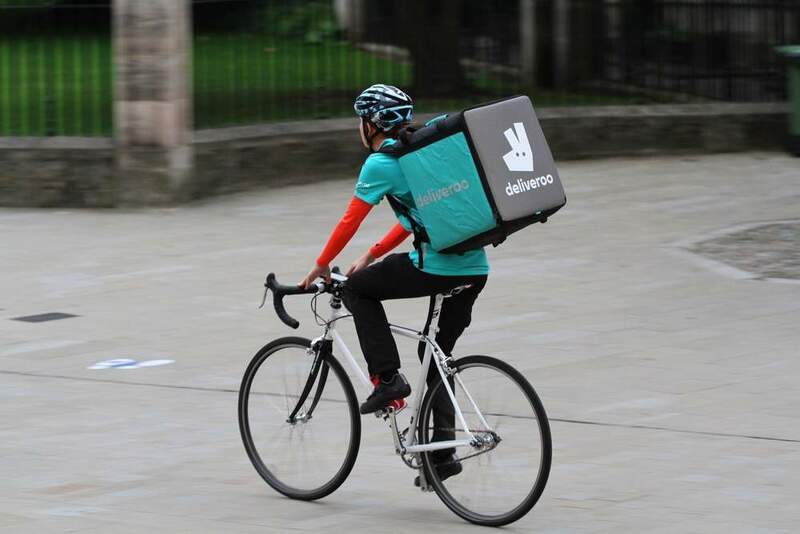 Under employment law at the moment, sharing economy staff are defined as workers – a grey area between a fully employed and a self-employed person. This means they aren’t guaranteed the same rights such as sick pay and holiday leave. The review will say there should be a new category for them called dependent contractors. This new subset of dependent contractors should be given the benefits of normal workers: sick pay and holiday leave. This is something Uber, in particular, has been campaigning against, after a London tribunal ruled last year that the startup’s drivers should be given holiday pay and national minimum wage. 3. What about minimum age? Again, under the current law gig economy workers aren’t guaranteed the minimum wage. A recent report by the MP and former work and pensions committee chair, Frank Field, found that some workers are paid less than £2.50 an hour and can be fined for not working due to sickness. Taylor’s review is set to suggest a new structure which will oblige firms to show that a person working for them can earn at least 1.2 times the present national living wage of £7.50 an hour for over-25s. This new payment system will be overseen by the Low Pay Commission, the official body which sets the minimum wage. 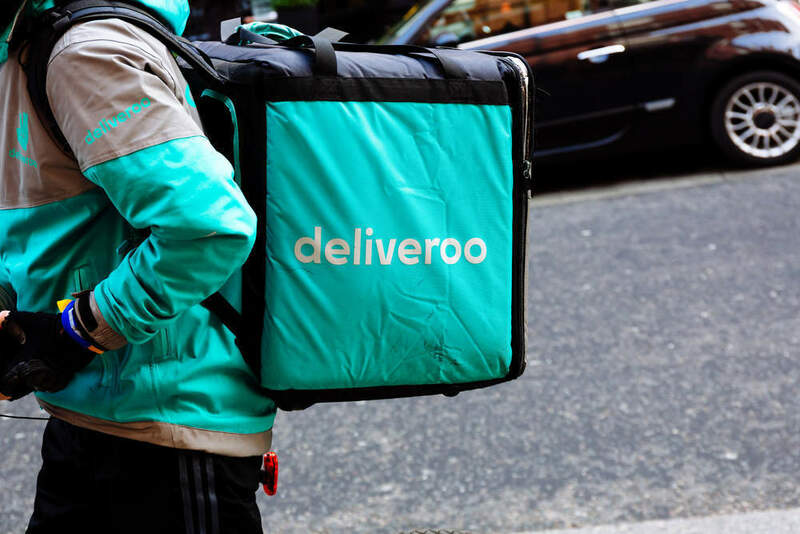 The review is set to suggest that though the overuse of zero-hours contracts will be tackled, it will not offer up the Labour policy of banning these contracts completely. Instead, it will say that they are useful in some forms of work where demand fluctuates rapidly, such as organising conferences or in the retail sector. This means that Glastonbury may be able to get away with using zero-hours contract workers next year too. Is China the leader to follow? The UK isn’t the only country to see an explosion in the gig economy. China’s sharing economy is expected to grow by 40 percent his year, to around $705bn. As a result of this growth, its economic planner is setting new guidelines for authorities on how to set policy for the new subset of the economy. China’s economic planner said the industry faces challenges including regulatory frameworks that don’t keep up with advances in technology and insufficient social security for contractors and freelancers working in the industry. The new guidelines are urging policymakers to better protect consumer rights and enhance the security of contract workers in the industry. We should avoid using the old method to regulate a new format of business and we should break down industry and geographic barriers for it.